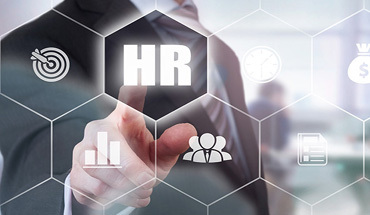 Knoc Door Services is one of the world’s top HR consulting & Partner firm. We help our partner with their organization's most critical needs and opportunities. We help our clients to grow, achieve success and make better decisions about their businesses and effectively implement business transformation. 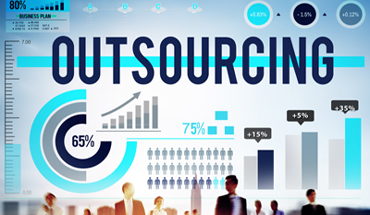 In today’s business world, in order to reduce operational costs and become more competitive, business want to design and implement the key strategy, that is “Outsourcing”. Most of the companies want to concentrate their efforts on what made them grow in the first place – being SMART. They’re happy to let other experts undertake the more tactical components of their business. 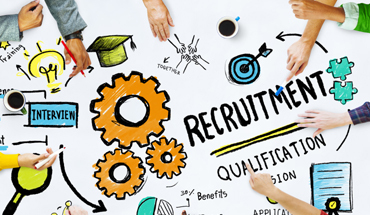 We at Knoc Door Services, providing you one-stop solutions for Third Party Outsourcing (Contract Staffing), Payroll Services, Recruitment and HR Consultancy Requirements. We have a worldwide presence in 5 countries and 15 States in India. Startup, SME (Small & Medium Enterprises) and Large Enterprises.
" Start where you are, with what you have. Make something of it and never be satisfied. " Copyright © Knoc Door Services Pvt. Ltd. 2018. All rights reserved.